These are Fully Customizable Microsoft Office, Word Templates - No Formatting Required! 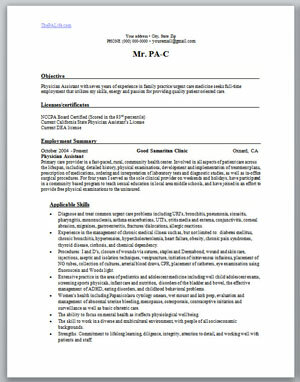 *Need customized professional help with your PA specific Resume, CV or cover letter? 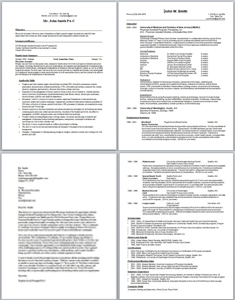 This is a resume geared specifically for new graduate Physician Assistants. It is a clean, professional and simple design (it also happens to be the same one that I used). The goal is to place emphasis on your clinical experience. I used this template during my last job search. I was offered both jobs. 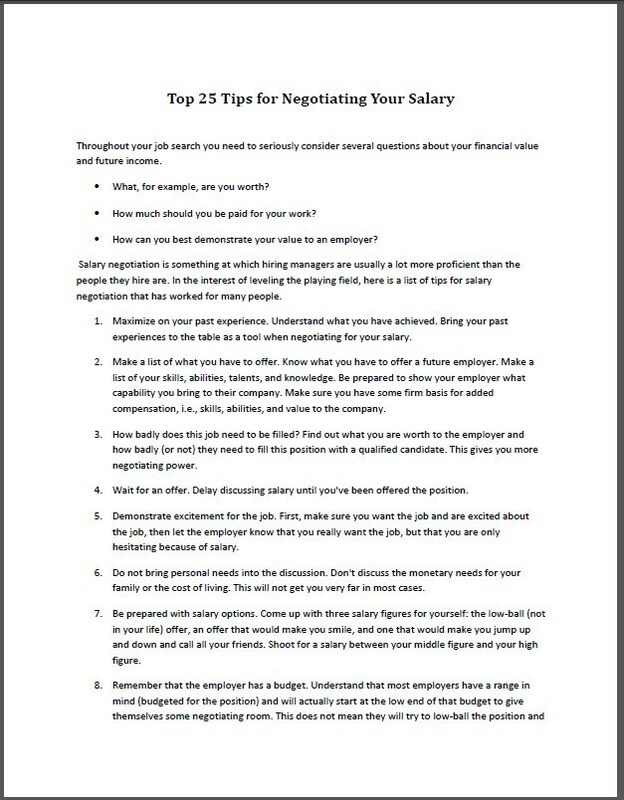 It is three pages and is available as a full-featured Microsoft Word document file for simple editing as well as cut-and-paste functionality which will save you a lot of time. It is a clean, professional and simple design. Great for highlighting your skills and work experience! 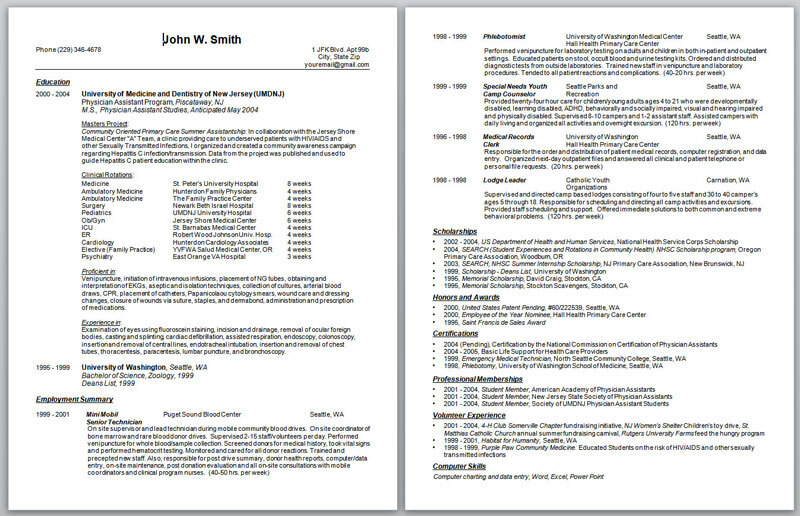 You can also purchase the entire collection of over 15 documents including my two sample PA resumes above, seven physician assistant specific cover letter templates, follow up interview letter thank you letter templates, reference letter, recommendation request letter and tips for resume writing, salary negotiation and interviewing.